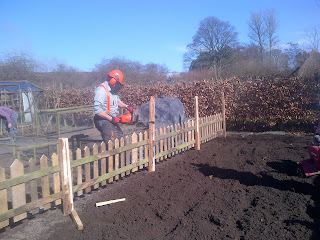 The fence around the wartime allotment is now finished. 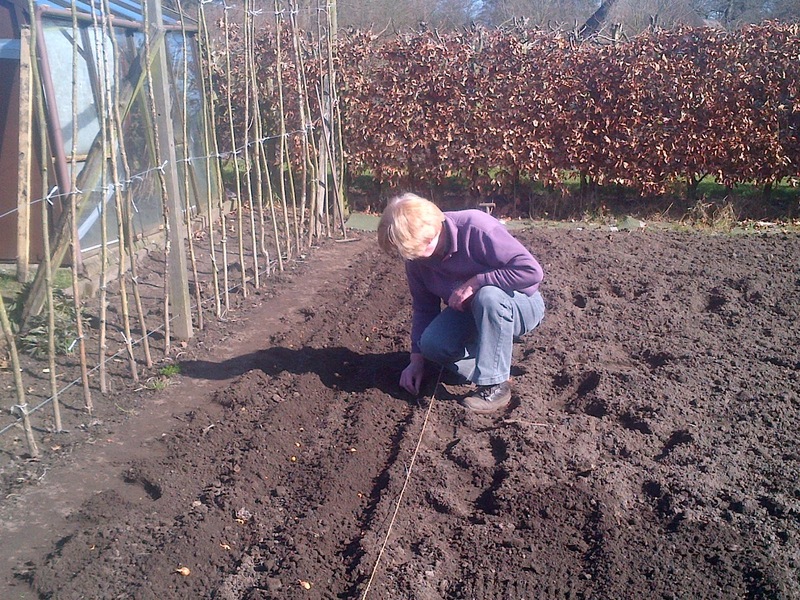 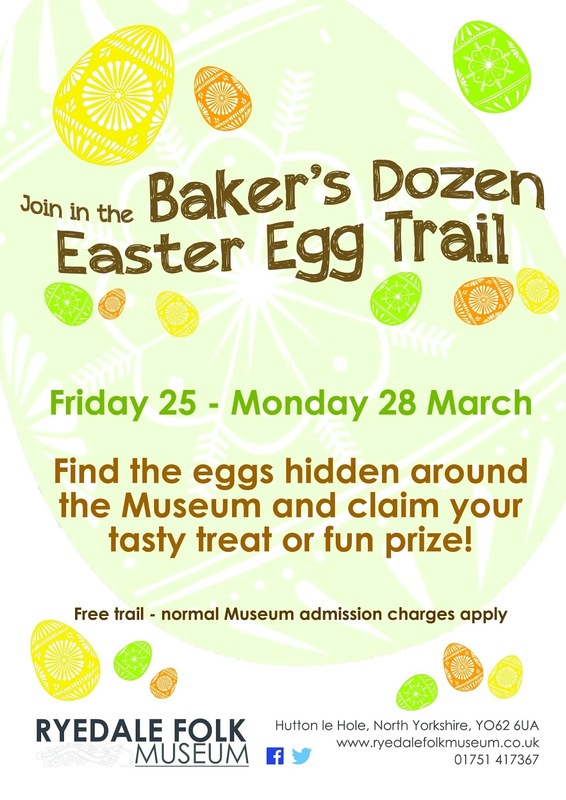 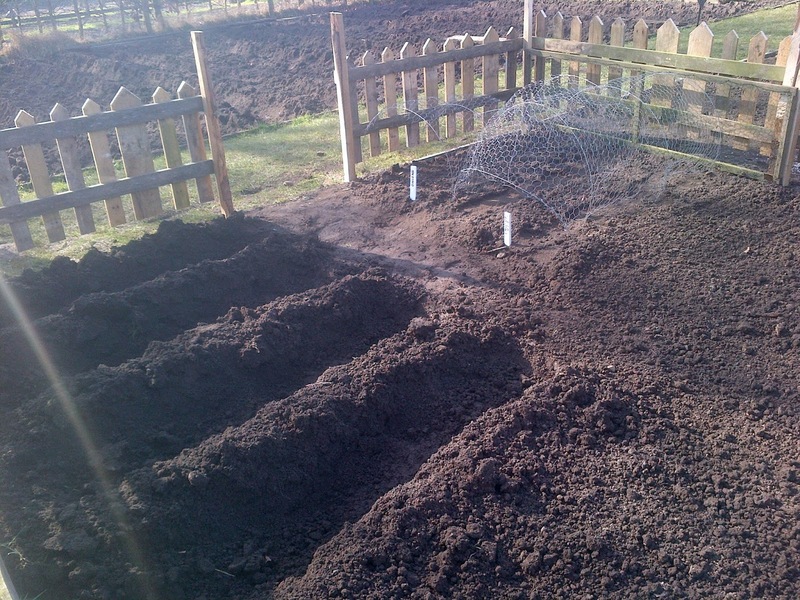 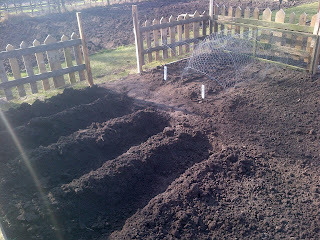 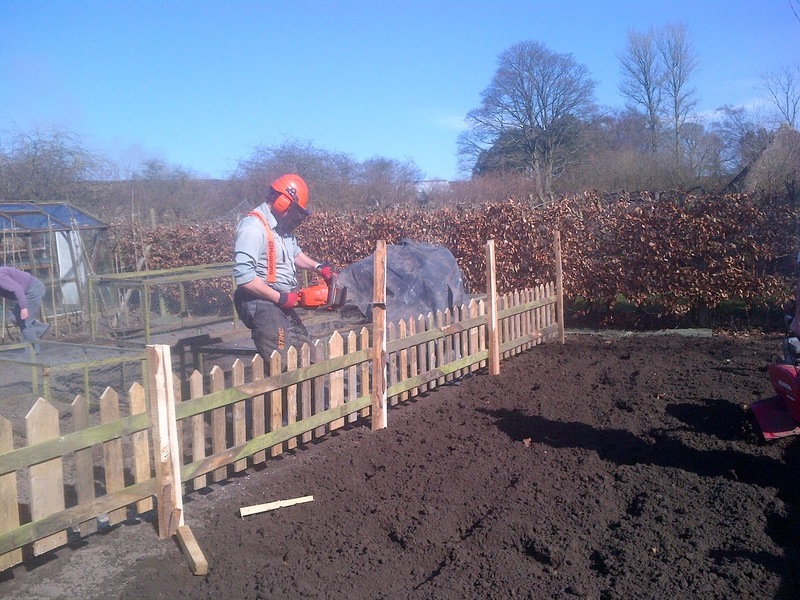 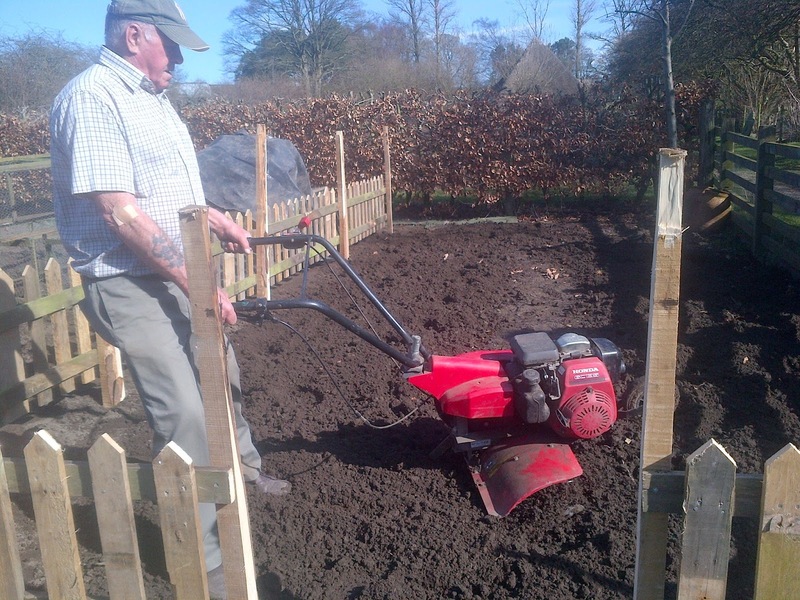 This will give visitors an insight into allotment gardening during the Second World War and the Dig For Victory scheme. 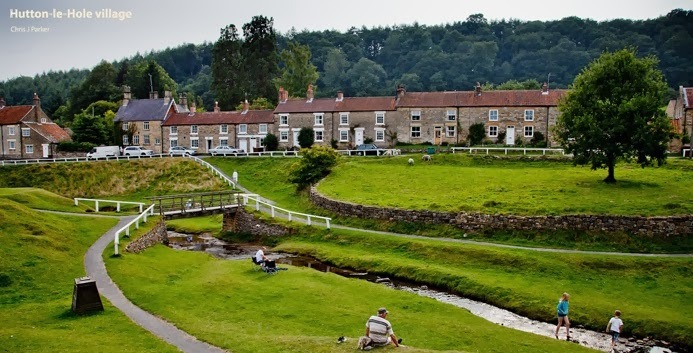 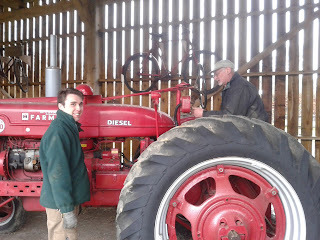 Spot the anachronistic machinery being used. 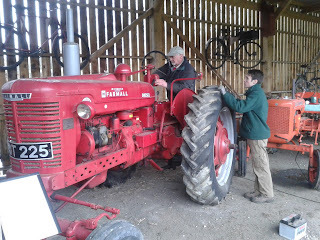 If they'd had these machines during the war, they'd have certainly used them! 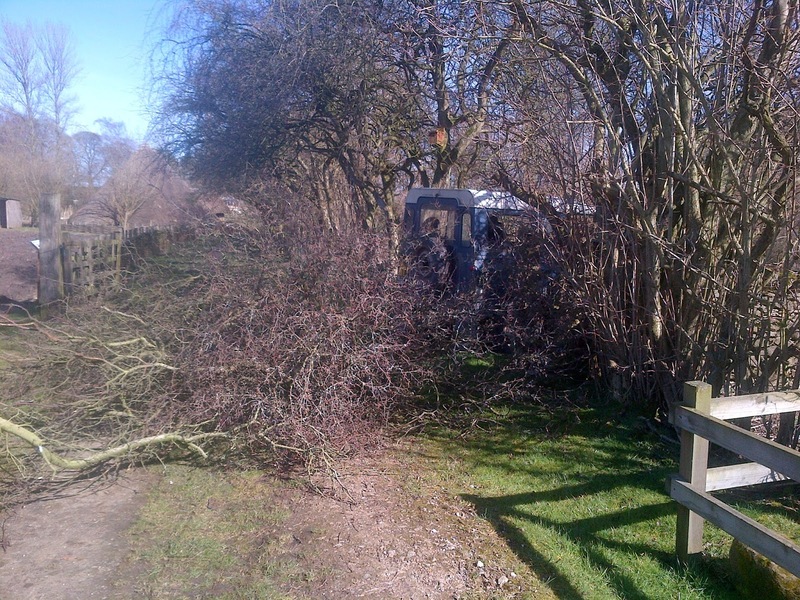 Here a Blackthorn tree is being thinned out. The trees up the path towards the allotment are looking much better now. 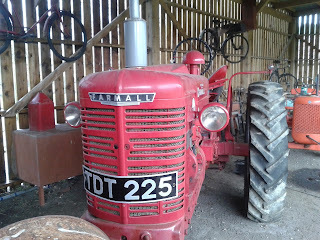 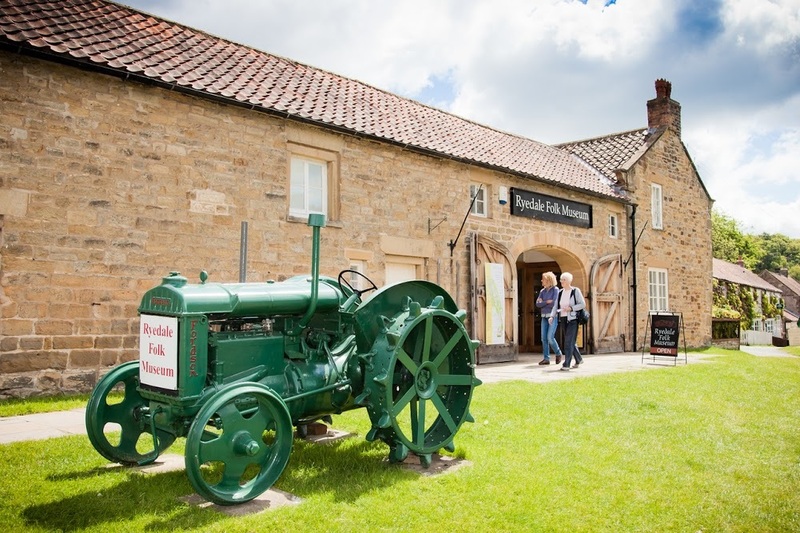 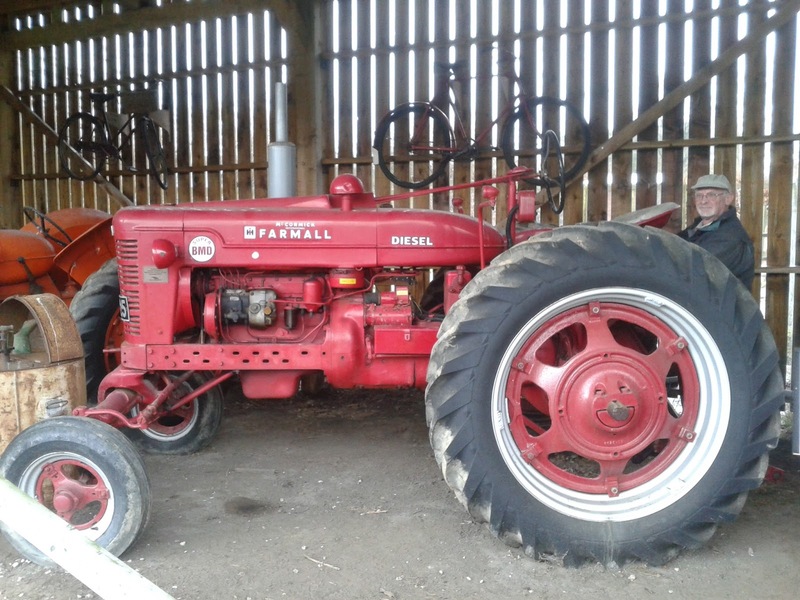 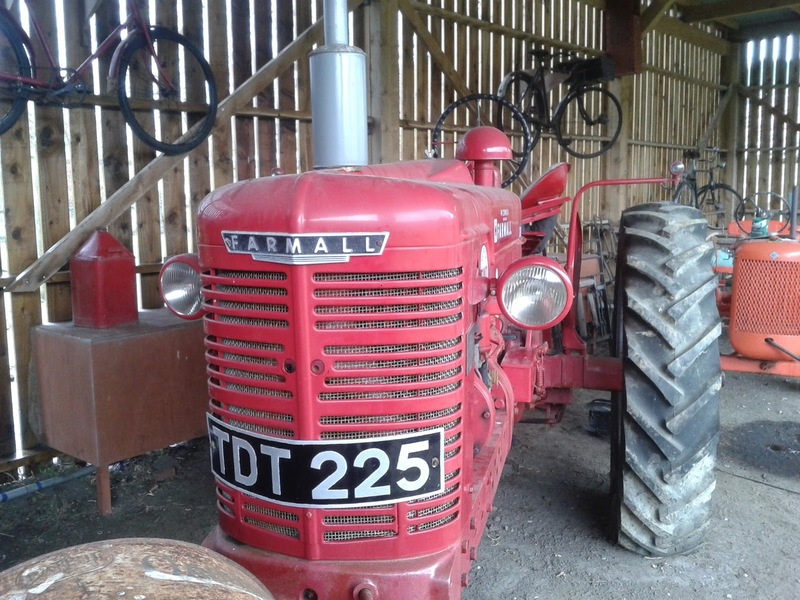 At Ryedale Folk Museum we have a few tractors which need some tlc and this was our mission today. 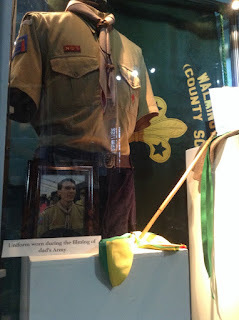 We were very fortunate that a new volunteer - Peter, has started coming to give us a hand with this. 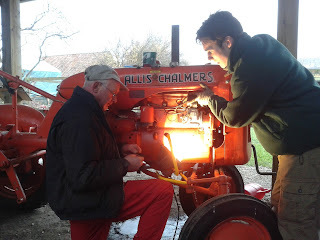 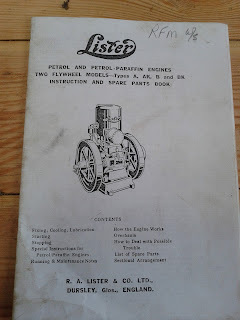 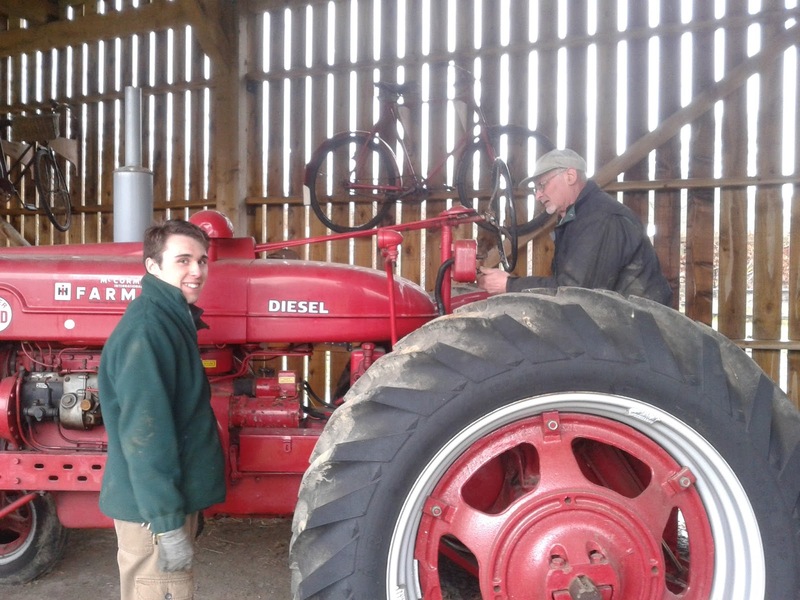 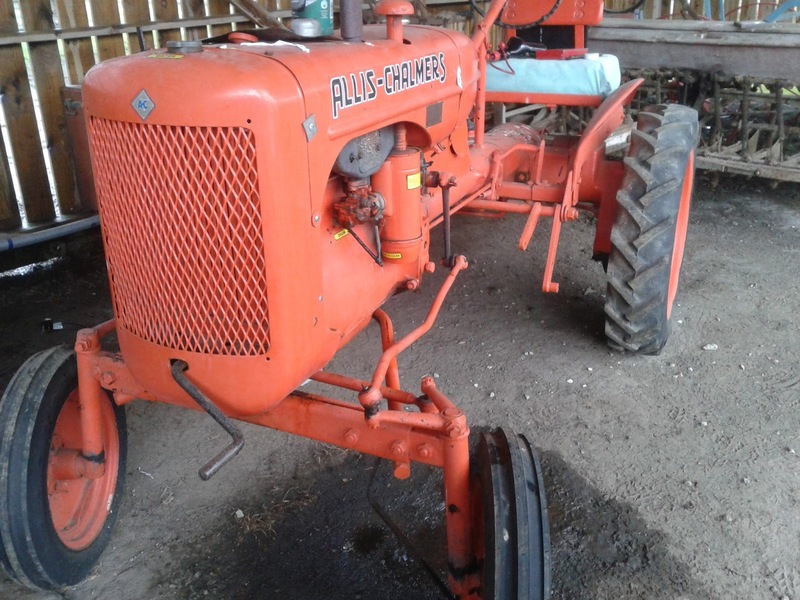 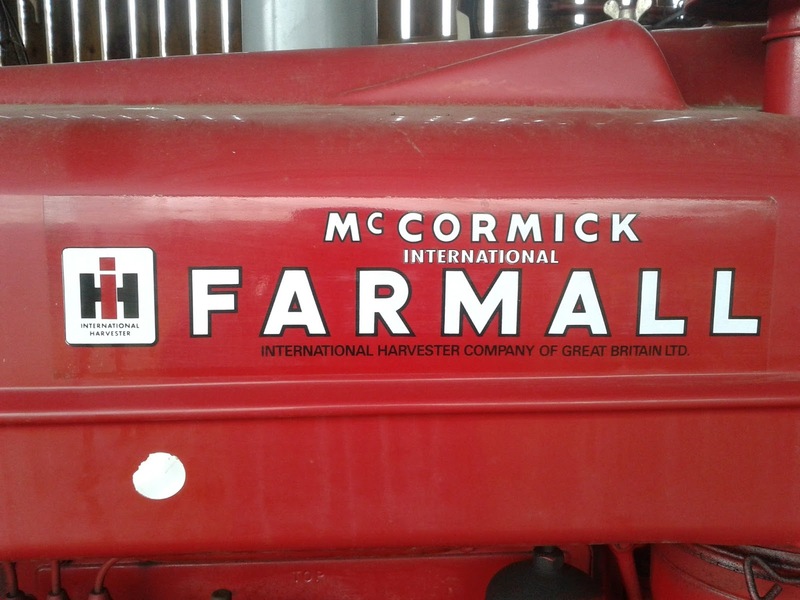 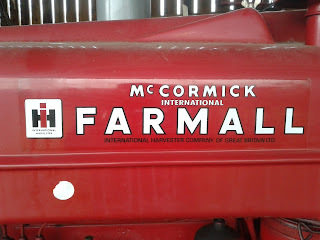 We got our 135 running and had a go at the Allis Chalmers & International. 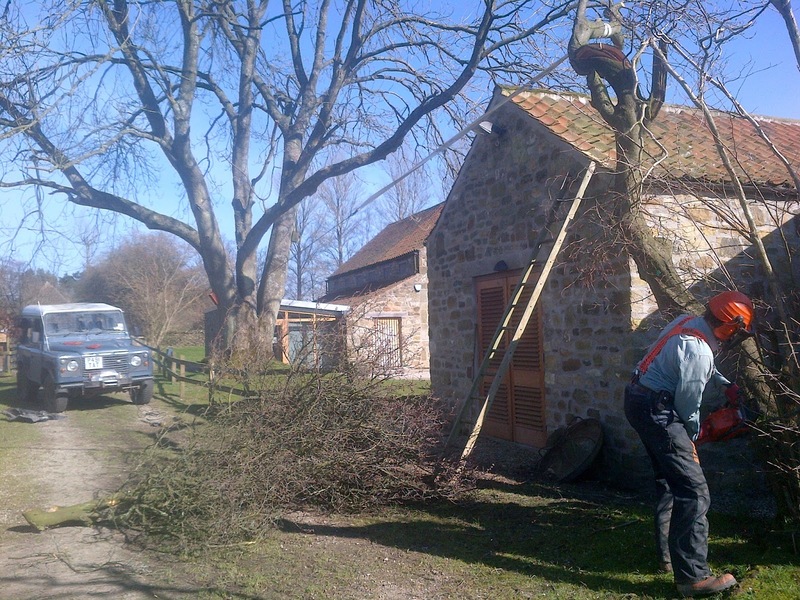 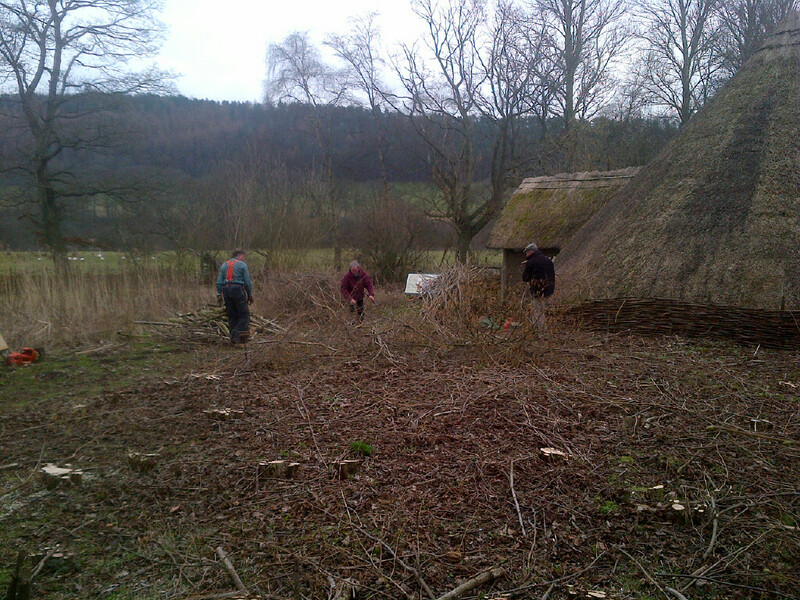 Behind the Round House, the hazel trees are ready for a bit of attention. 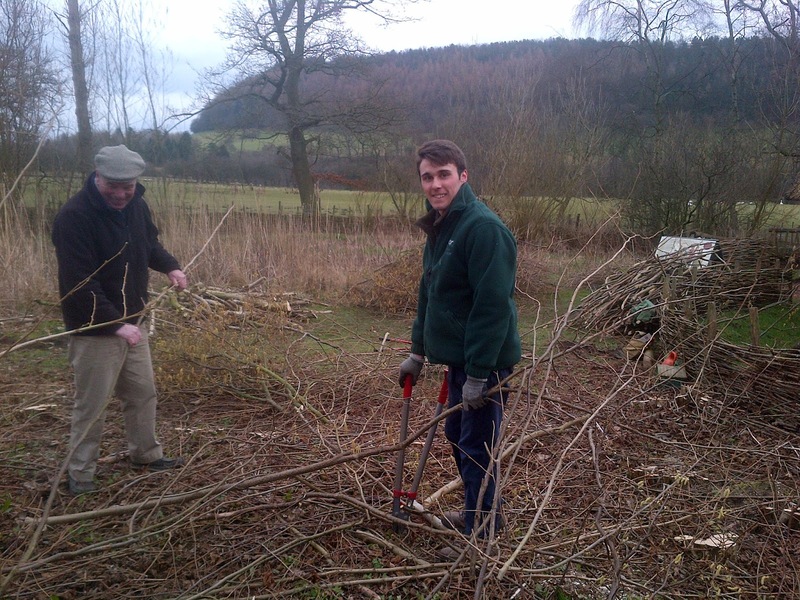 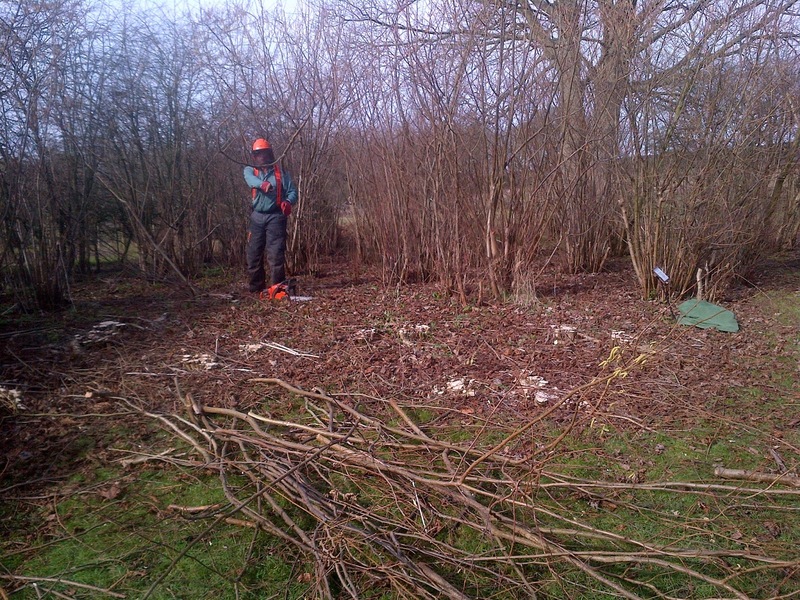 On Monday volunteers began cutting them down at ground level. 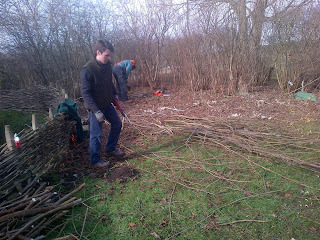 The long thin branches will be used to make and mend woven hurdle fences. 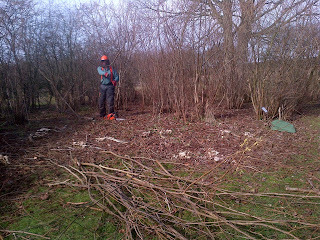 The whole area is looking much tidier now and has yielded a useful product. 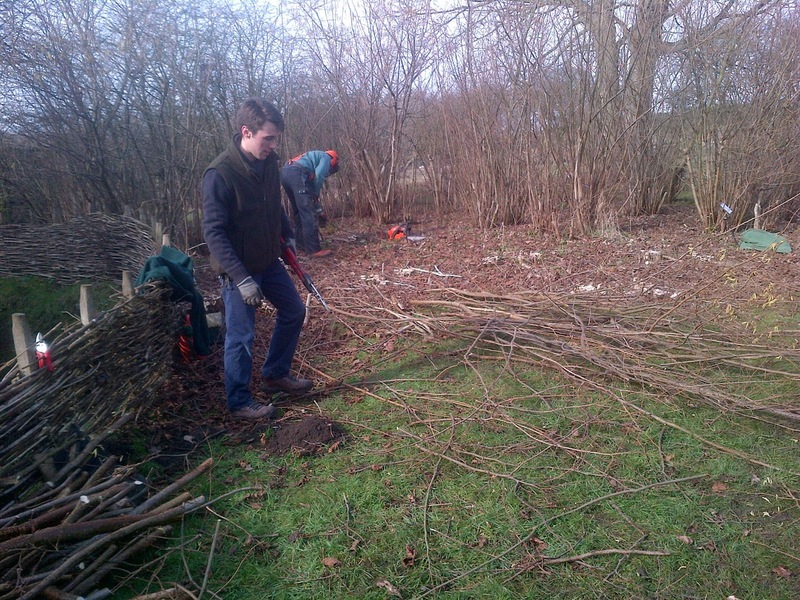 For a brief history of coppicing, see here.